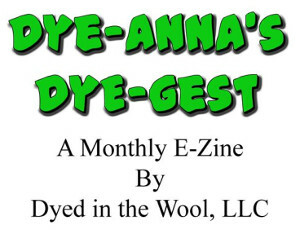 Besides the greeting cards, my other Christmas project was felted soaps. I first saw these a couple of years ago when one of the gals in my spinning group brought some she had made. I thought they were very cool. 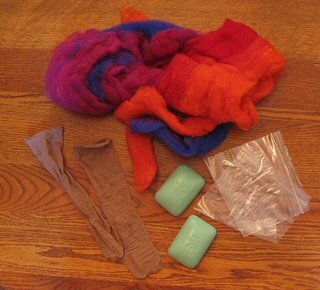 So I was delighted awhile back when, while reading Holly's blog, I found her excellent tutorial, "Making Felted Soap." 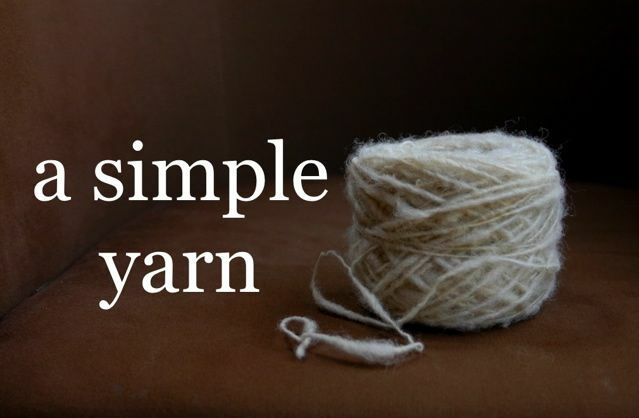 The method is a super easy no-muss, no-fuss method. It would be a great project with kids. 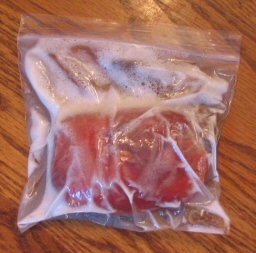 Even so, I managed to make a mess when the zip lock burst open. Fortunately I thought to do this in the kitchen sink, "just in case." The soaps came out pretty good. There are a few thin spots in the felt, though one wouldn't notice from a galloping horse. From these, I can see how to do a better job next time. Holly also has instructions on making multiple felt soaps at one time, but I'll let you go check that one out for yourself. Three will do me fine for now. Those are wonderful felt soaps. We have done tennis balls. Ha! I've seen you've made the leap into Beta! Good woman! Any problems? Well done!